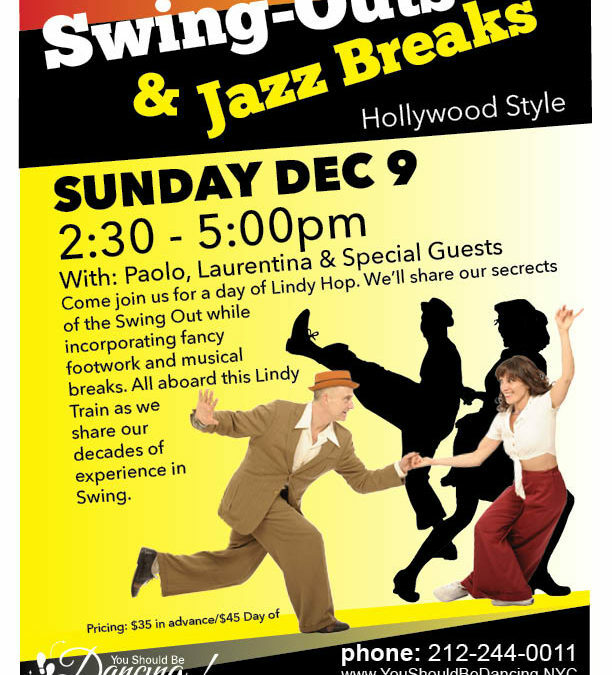 Their final NYC workshop of 2018 for Paolo & Laurentina and it’s gonna be a Doozy with lots of fun Tricks, Jazz Breaks and unique Swing Outs! Come join us for a day of Lindy Hop. We’ll share our secrects of the Swing Out while incorporating fancy footwork and musical breaks. 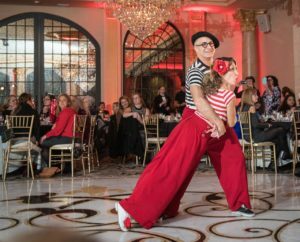 All aboard this Lindy Train as we share our decades of experience in Swing.